You are only ever ONE DECISION AWAY from changing your life. Every decision leads us somewhere. Our past decisions have brought us to where we are now. Our future decisions have the power to take us somewhere different. 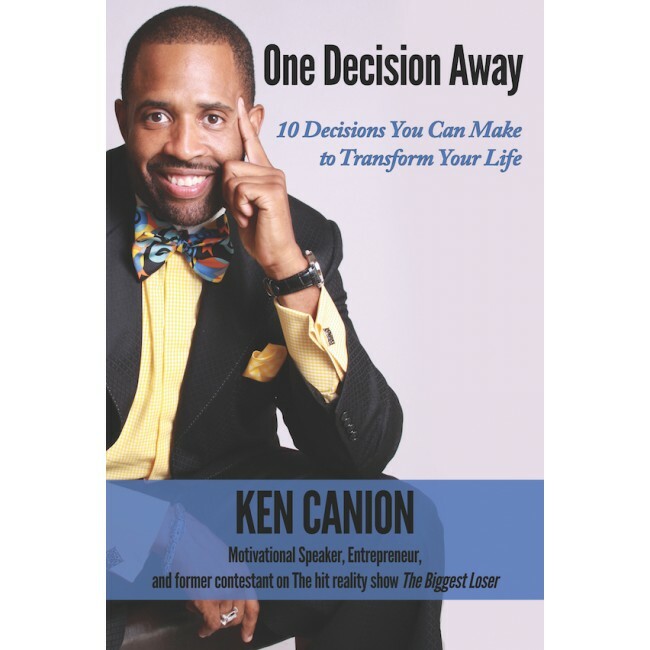 One Decision Away: 10 Decisions You Can Make Now to Transform Your Life has practical, powerful steps to help you make decisions to lead you where you want to be in life to fulfill your destiny and purpose.